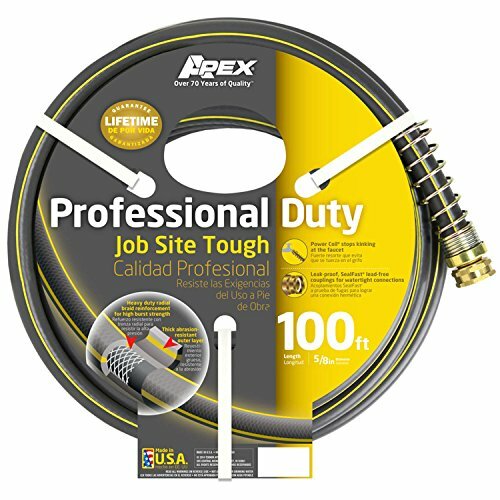 Worksite demands have met their match - the Apex Professional duty 5/8-in x 100-ft hose is job-site tough with reinforced construction and crush resistant couplings. Sometimes the right hose is all you need to fortify a tough job environment. Available in multiple sizes, our Apex USA made hoses are always engineered with you in mind.